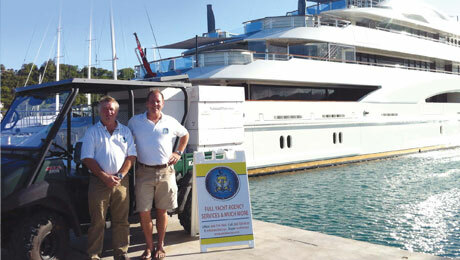 YCO Crew is a highly acclaimed crew placement agency that is part of YCO’s yacht management division. They use a ‘state of the art’ online database, featuring over 15,000 experienced and qualified crew. 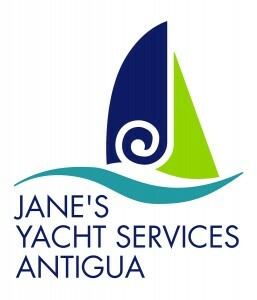 Created in 2012 by former yacht crew member Nikky Doualle, we were told how this recruitment company has the right approach to screening and placement of new crew.